I especially love quick and easy food! And even though these BLT Wraps are not something that we’d necessarily eat for dinner, it’s definitely something we’d eat for a weekend lunch or “Linner”. 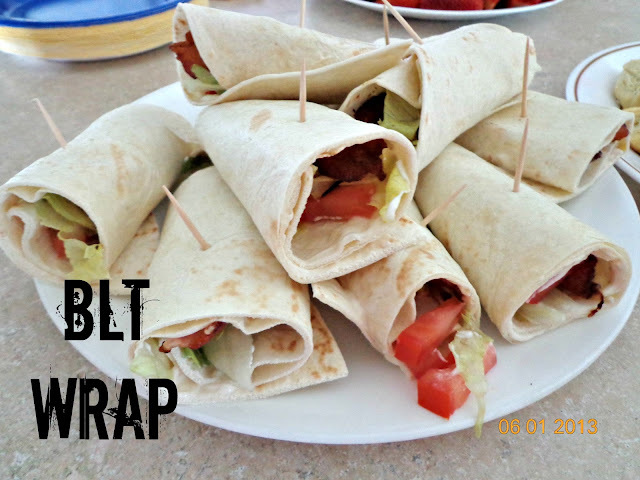 Crisp your bacon, chop your lettuce and tomato, add all ingredients to the tortilla and roll it up. Doesn’t get any easier than that, right? I love avocado on these too! Why didn’t I think of this?! 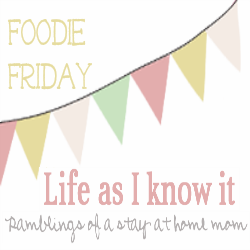 Just pinned so I can remember to make soon! Thanks for sharing!